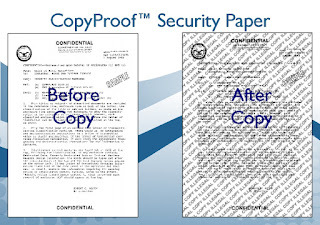 CopyProof (Copy Proof Paper) has an encrypted message that cannot be digitally replicated and re-printed. 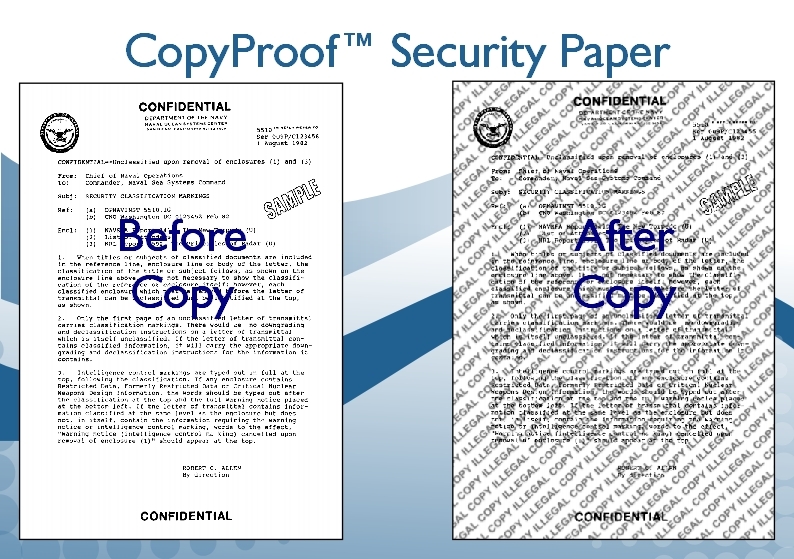 What is replicated on a photocopy, fax or computer scan is a robust copy/void/IllegalCopy warning message. 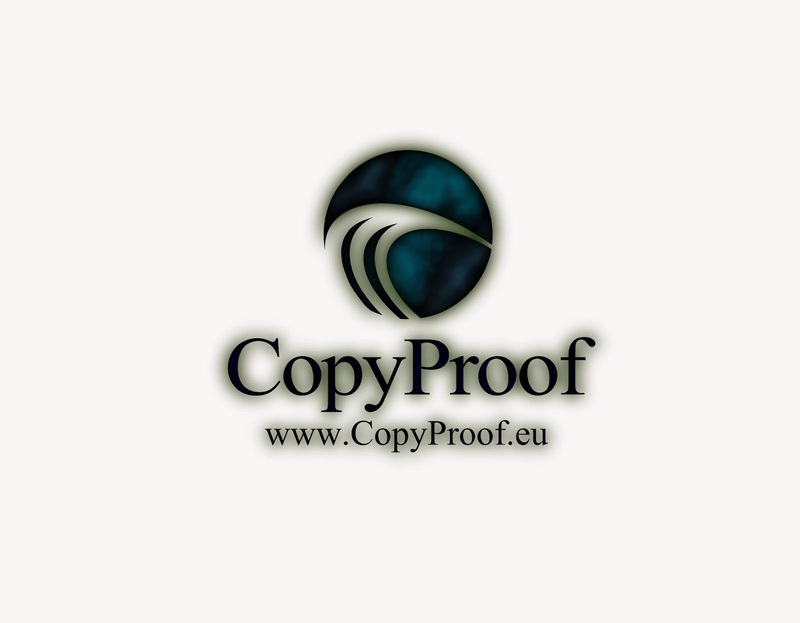 When copied the document becomes virtually unreadable, Copy Resistant Paper deters photocopies and is suitable for most printers.